If you are looking for a solid choice on what clearomizer to get for your eGo thread pen, look no further then the T3s Clearomizer. The T3s is a must have for anyone looking to add a fresh new tank to any eGo Thread Vape Pen. If you are looking for a solid clearomizer for your vape pen, look no further. 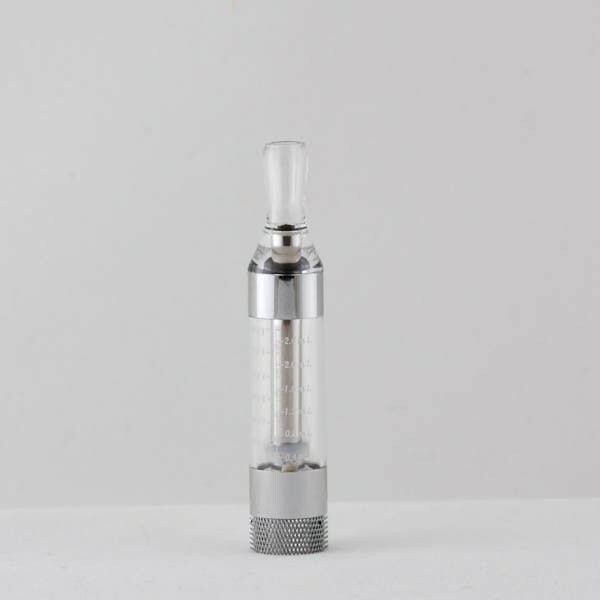 The T3s Clearomizer is one of the best clearomizers on the market. The biggest reason is because it’s a Short wick BCC (bottom coil clearomizer) tank. As many will know, these particular type of tanks are some of the most sought out tanks there are. The T3s Clearmoizer tank has a capacity of 2.5 ML for your e Juice and eLiquid. Its also very easy to refill; just unscrew the base, fill it up, and you’re ready to vape. On of the things that customers love about the T3 Clearomizer tank is that they just simply vape great. It produces a ton of vapor, especially when filed with good, high quality e juice. Also, one annoyance that vapers face with a lot of tanks on the market is a leaky clearmozier tank. The T3 Clearomzer just simply doesn’t leak, as long as some due diligence is done, with simple maintenance. Best of all, this tank is a short wick and BCC tank (Bottom Coil Clearomizer). As most experienced vapers will tell you, the BCC short wick tanks are typically the best performing tanks. These tanks will fit any ego style batteries so you can get your vape on! The T3S clearomizer tank is a bottom coil clearomizer model that will have you puffing delightedly in no time! This clearomizer tank is fully rebuildable, so you do not need to worry about replacing the whole tank when your atomizer coil burns out. This saves you money and hassle, and lets you keep a few spare atomizers on hand so you can keep vaping without waiting for a new piece to arrive. The T3S clearomizer tank from Slim Vape Pen holds 2.6 mL of e juice, making this a great in-between size between our small tanks and our long-lasting huge tanks. You will not have to fill it up very often, but you will still be able to switch out flavors fairly frequently without having to dump out your extra e juice and waste it. 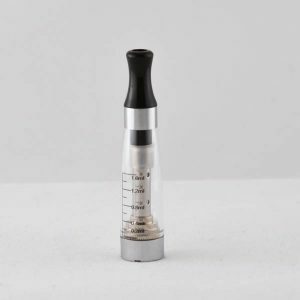 The T3S clearomizer tank also has volume markings in increments of 0.4 mL so you have an accurate gauge of how much e juice you are using and how much you are vaping. This lets you have control over your vaping experience and customize your e juice use to your own personal needs. The bottom coil design of the T3S clearomizer tank has several advantages that our customers at Slim Vape Pen love! 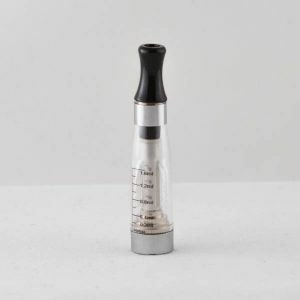 The flavor you get from a bottom coil clearomizer is richer and more flavorful than the vapor from a top coil clearomizer, and the hits are remarkably even. You never need to worry about getting a burnt taste with your vapor, since the wick is constantly saturated. The T3S clearomizer tank from Slim Vape Pen is threaded to match the eGo series, so you can attach it to any eGo battery or accessory for a fully customized vaping experience.